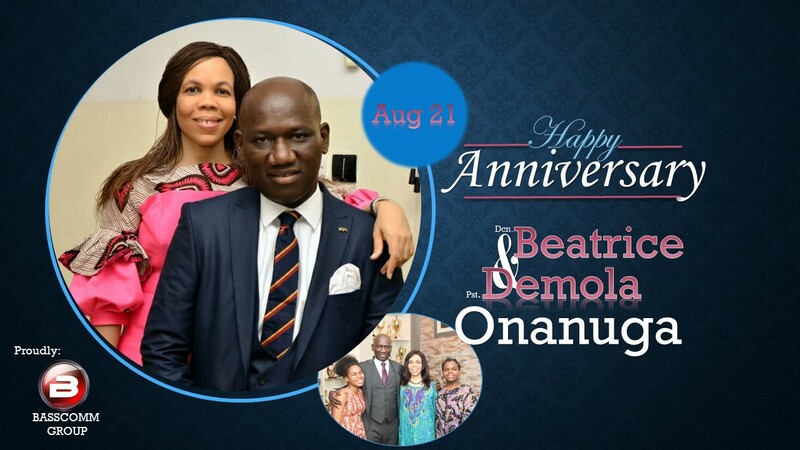 Happy 19th Wedding Anniversary CEO sir! 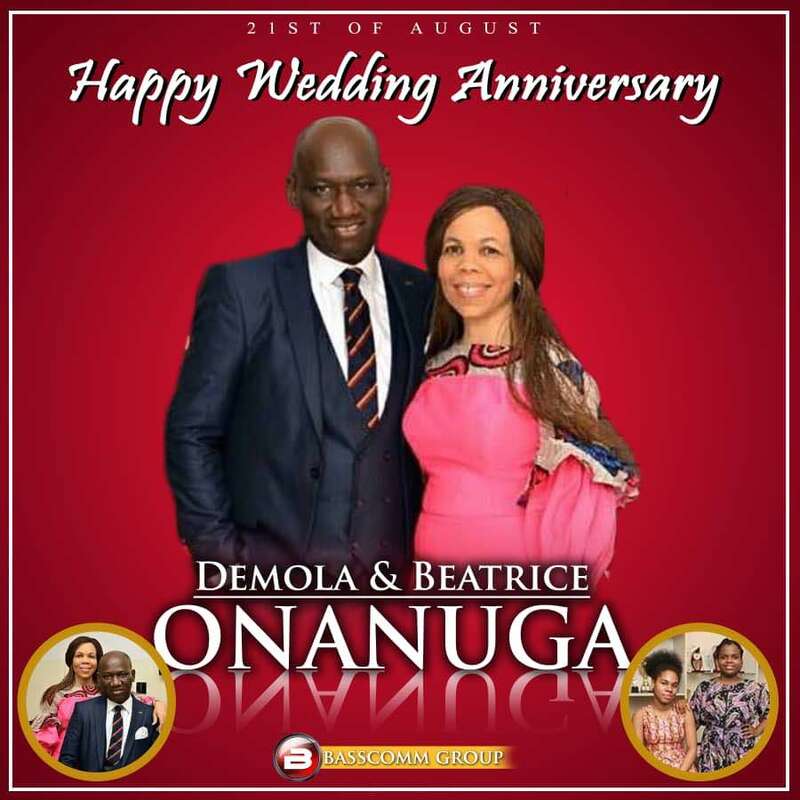 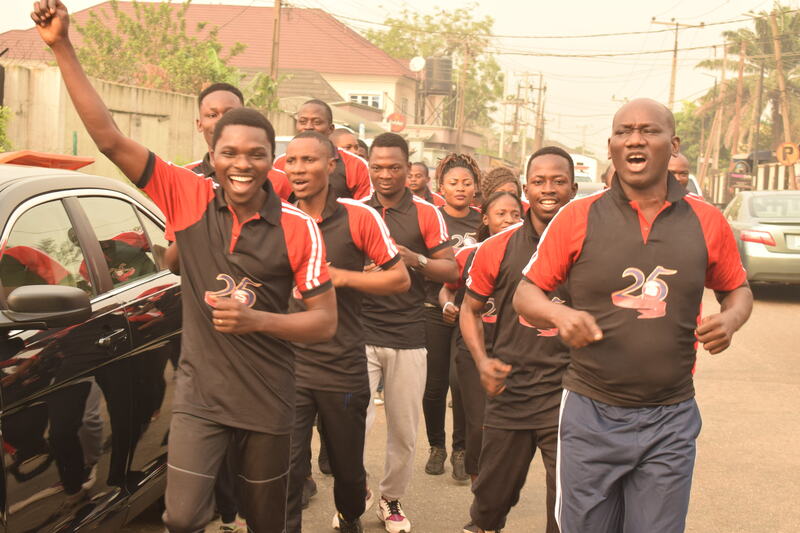 The CEO of BASSCOMM Group, Demola Onanuga celebrates ninteen years of a blissful union with his wife, Dcn. Beatrice today.